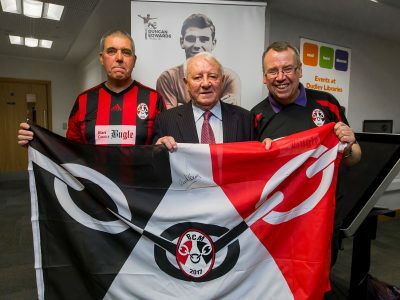 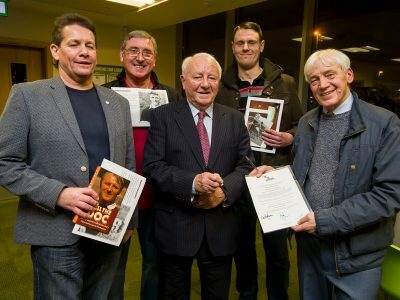 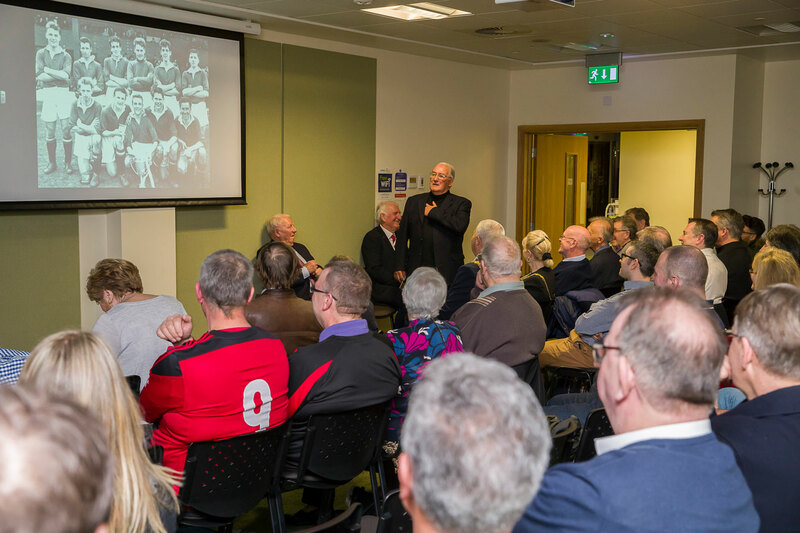 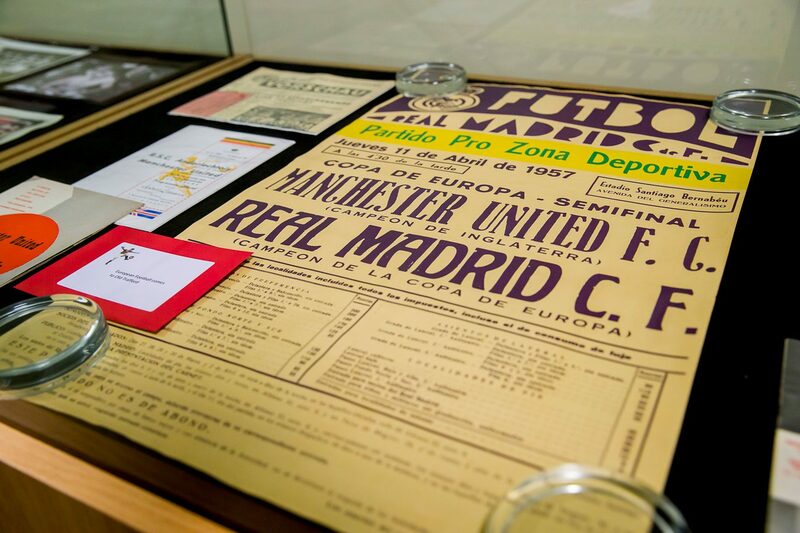 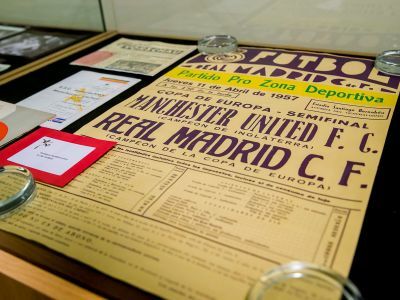 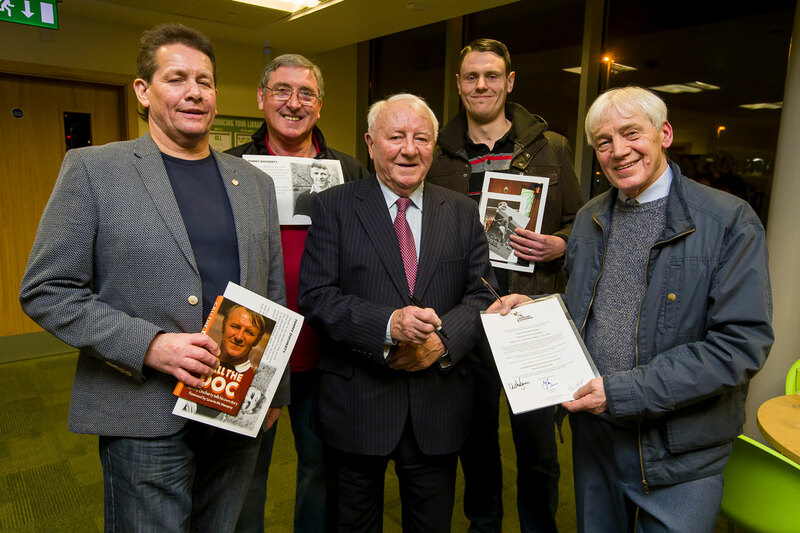 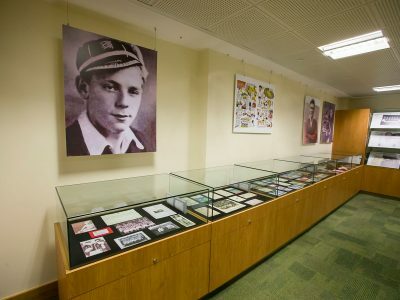 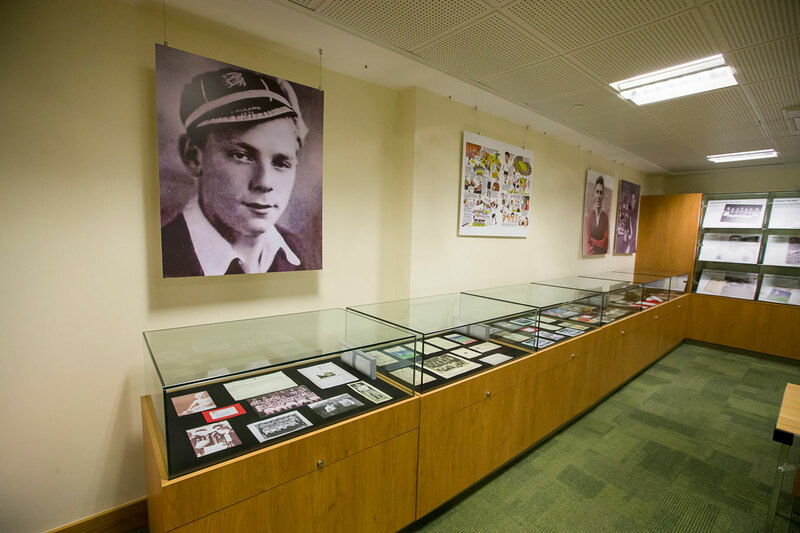 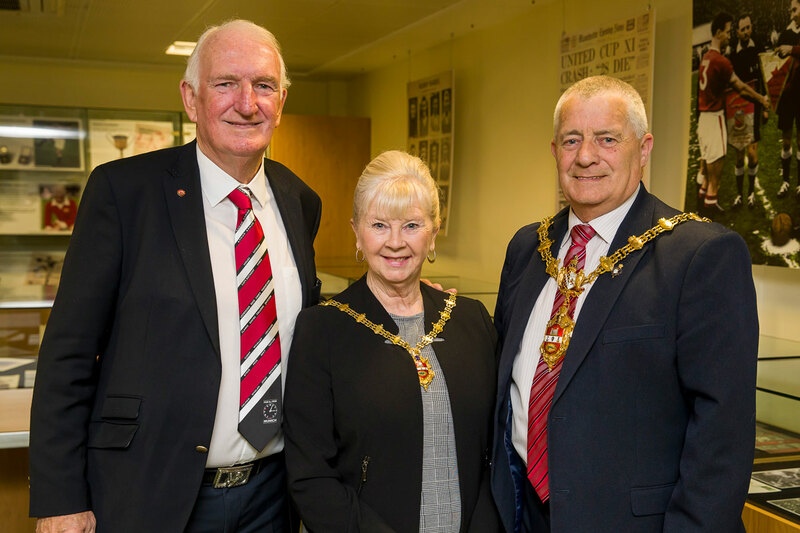 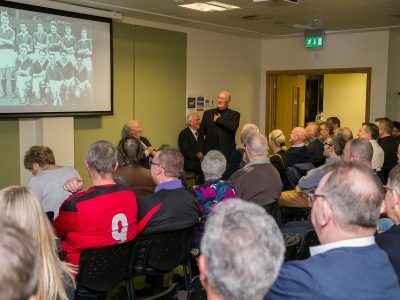 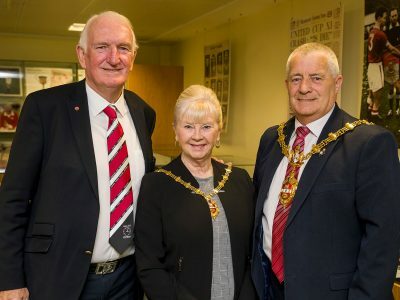 Footballing legend Tommy Docherty led the tributes to Duncan Edwards at a packed house hosted by Jim Cadman at The Dudley Archives on Wednesday 21 February – to mark the 60th Anniversary of his death following the Munich Air Disaster in 1958. 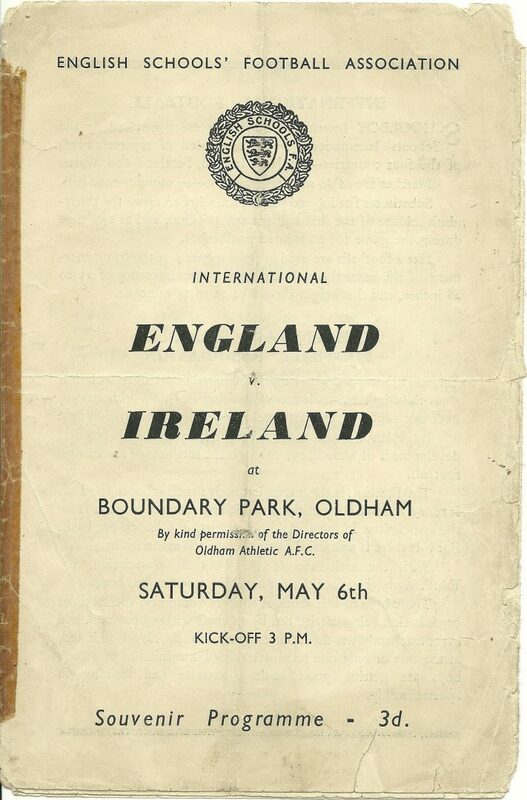 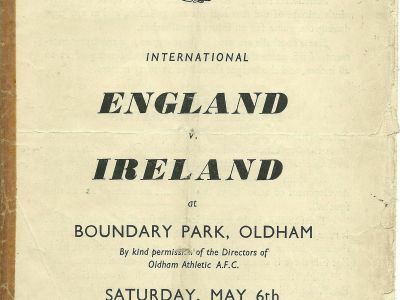 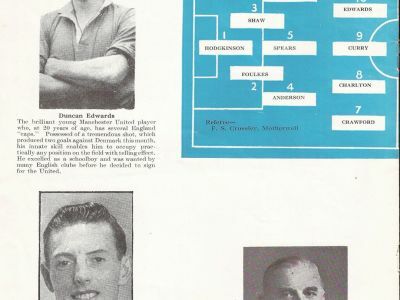 The Doc recalled playing against Duncan Edwards when he made his debut against Scotland at Wembley when he was only 18 years old in 1955. 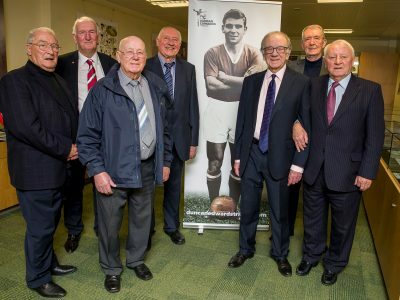 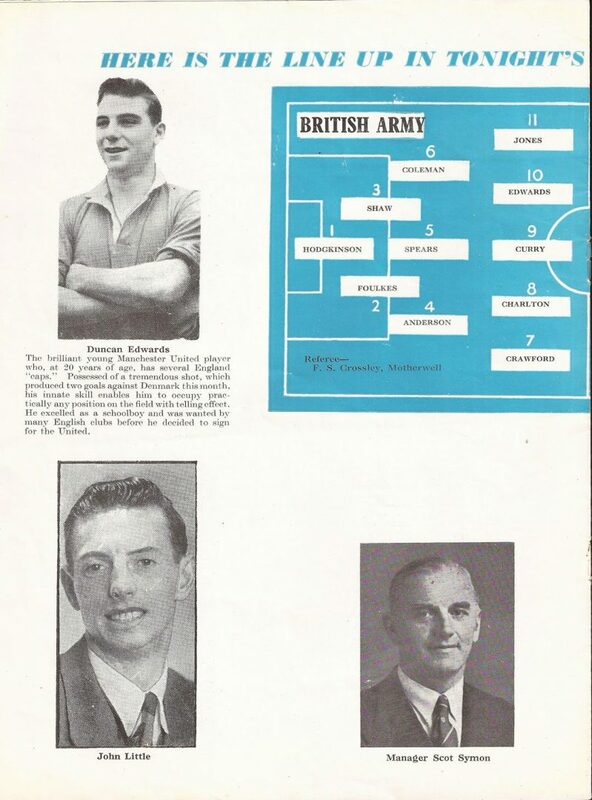 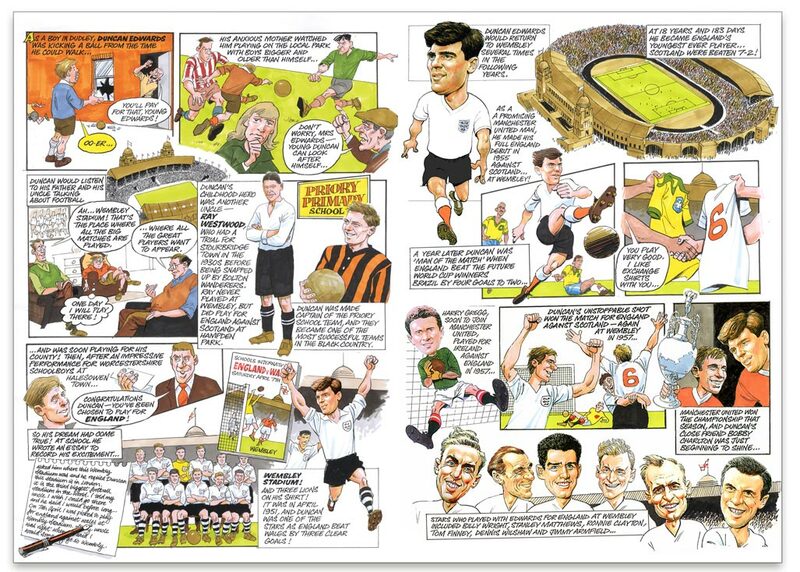 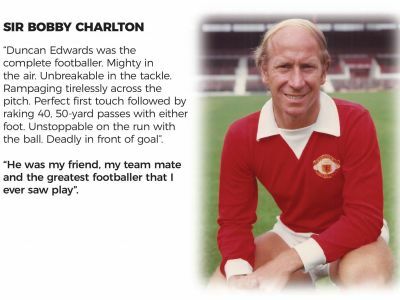 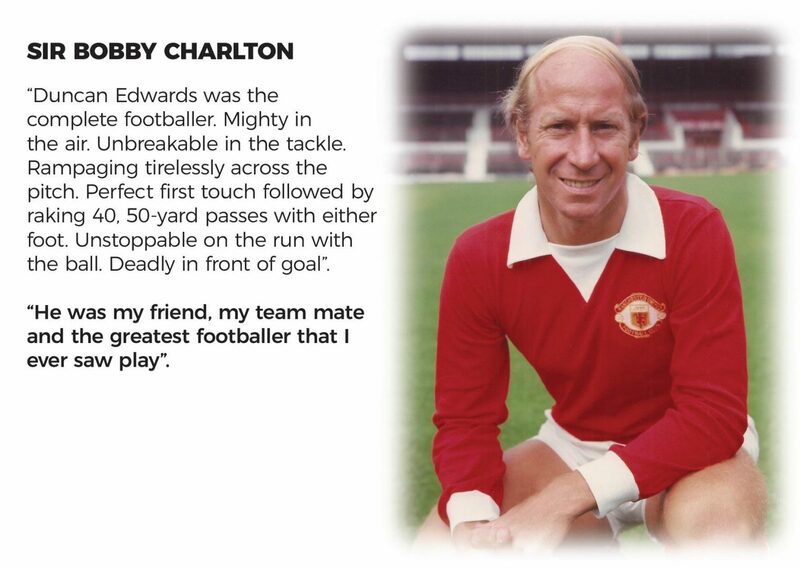 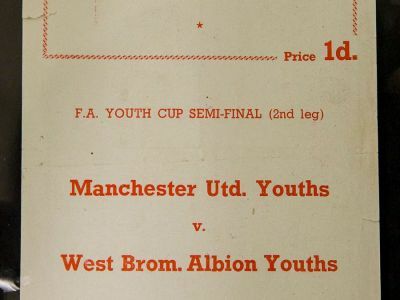 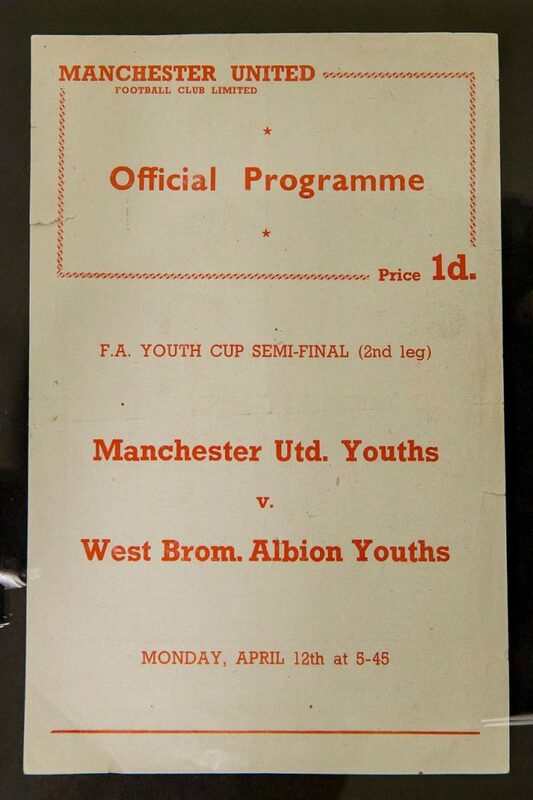 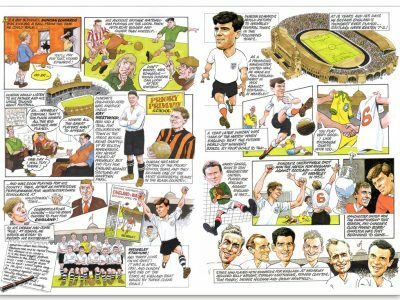 Alex Stepney – Manchester United European Cup winning goalkeeper – and Graham Williams who played against Duncan for West Bromwich Albion and in Army Representative Games also heaped praise on the talent of Duncan Edwards. 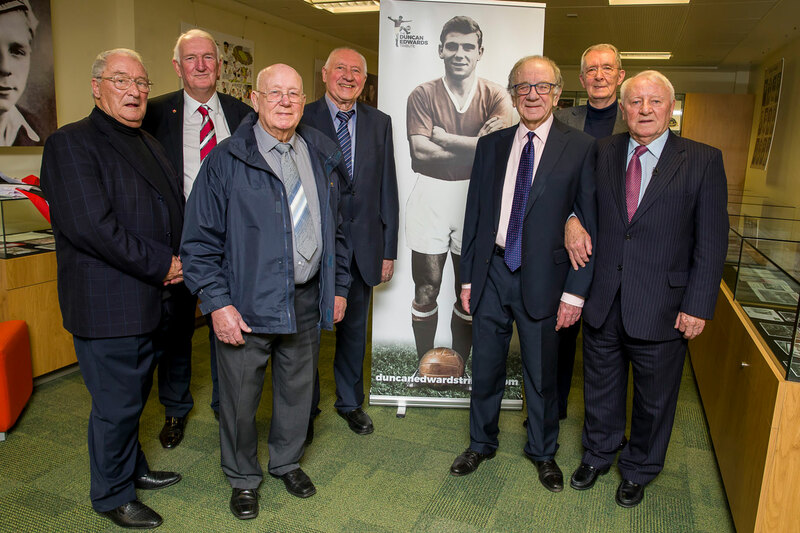 Also in attendance were some of Duncan’s team mates from the Priory School and Dudley Boys football teams of 1948.